Class 11MA will be attending the Roots and Shoot college every Friday morning throughout the autumn term. This is a special learning space where the pupils are able to learn about different outdoors skills. 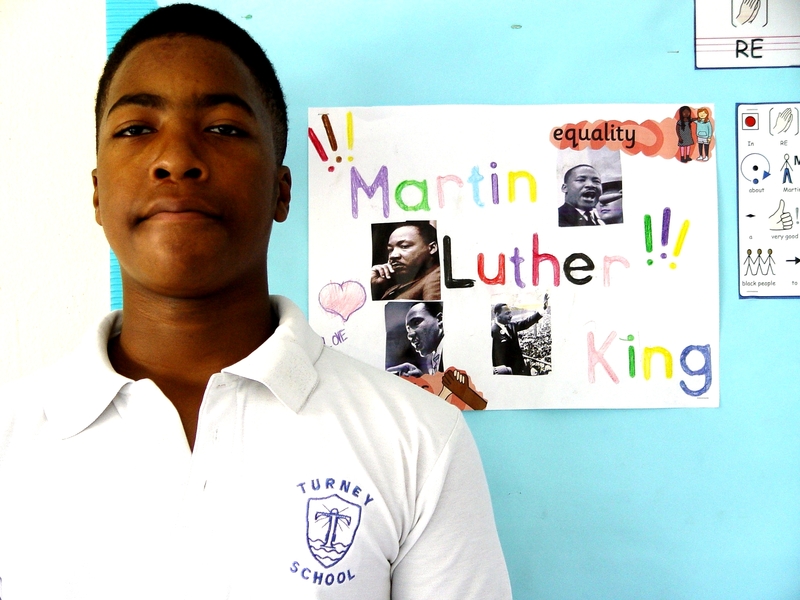 It also serves as a transitional project ahead of a possible college transfer after Year 11 at Turney School. The work at Roots and Shoots is very practical. There is plenty of digging and planting of new seeds. The students will be growing different vegetables and plants as part of the learning. The science behind this growth is also explored as part of this project. Elsewhere in Class 11MA and a large part of classroom learning for the year ahead will be to prepare for the GCSE Entry Level in Humanities. This involves the pupils creating some coursework to demonstrate their knowledge. 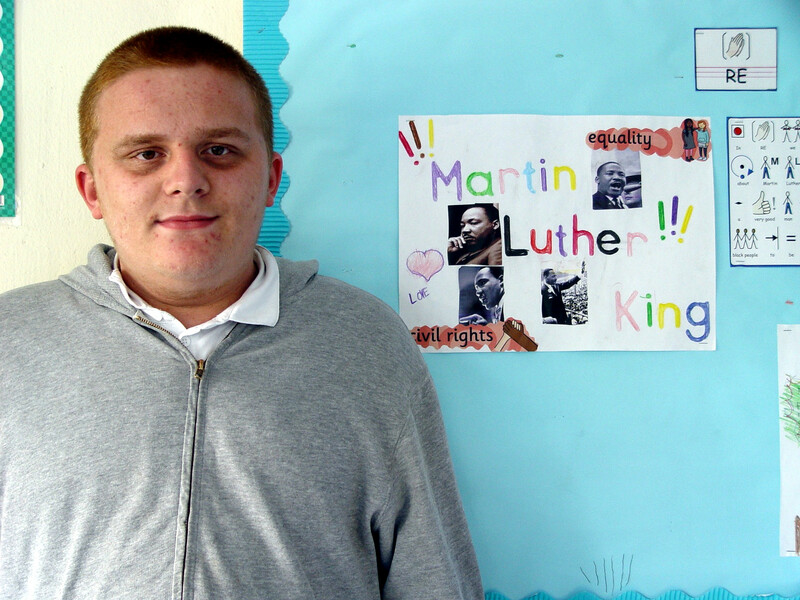 We will be learning about Martin Luther King as part of the history syllabus, and then different world religions for RE.